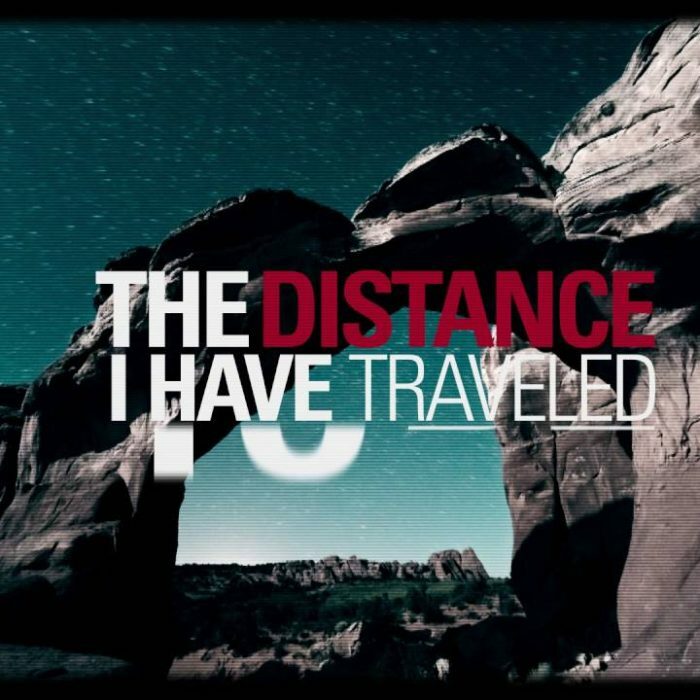 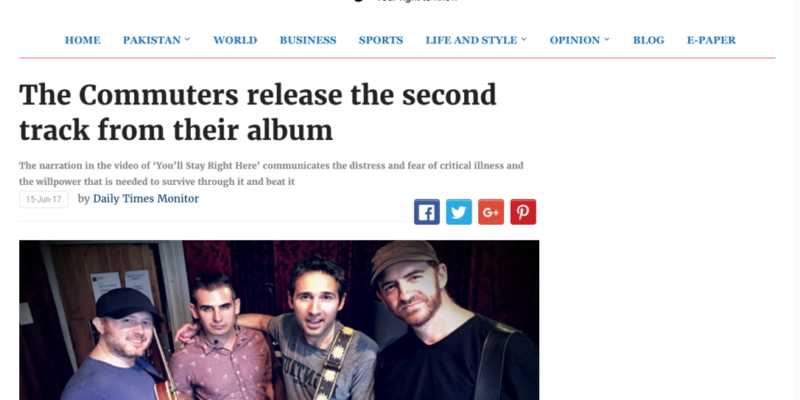 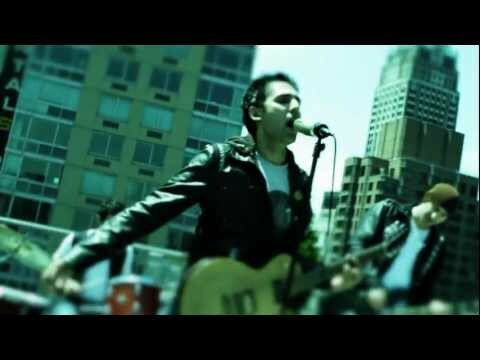 The Commuters | Official website for the New York-based indie rock band, The Commuters. 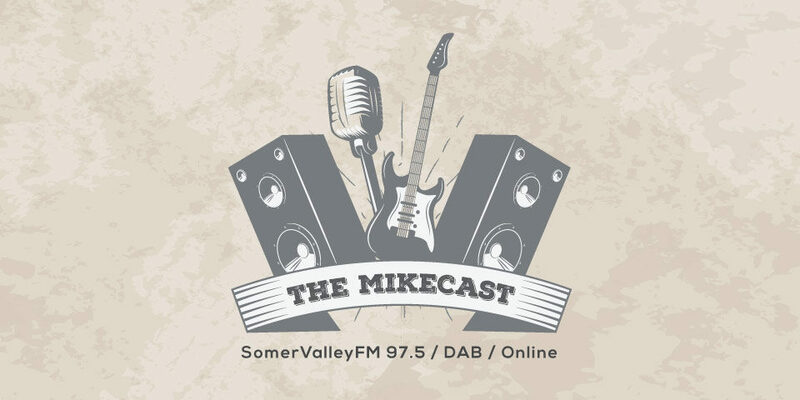 We’re featured on CityFM89 Radio Today! 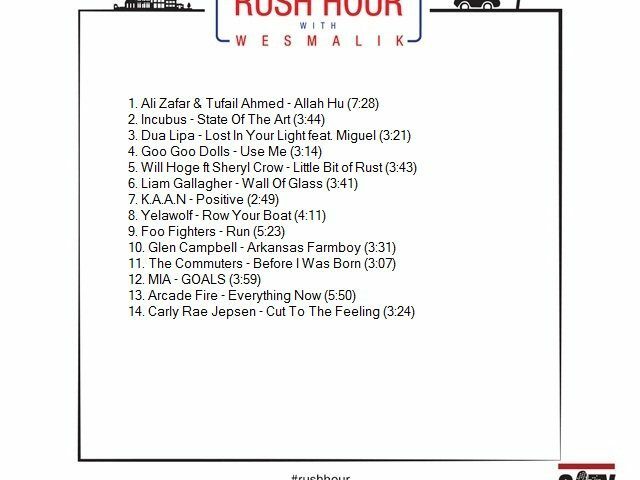 Along with an interview of Zeeshan Playlist includes Incubus, Liam Gallagher, Goo Dolls, Will Hoge, Foo Fighters, Arcade Fire Thanks Wes. 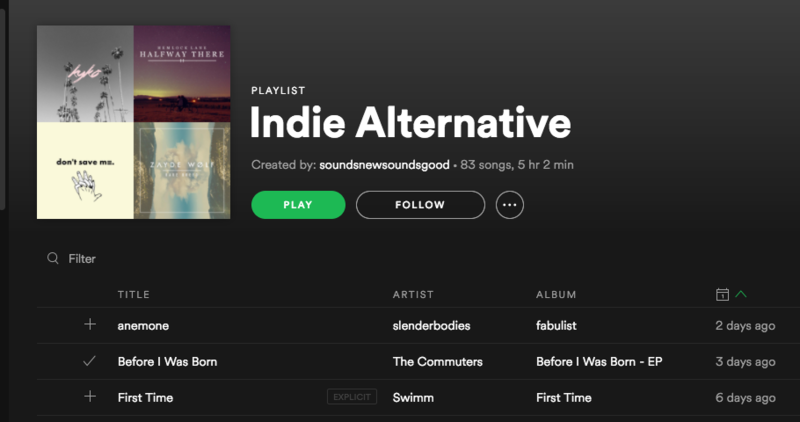 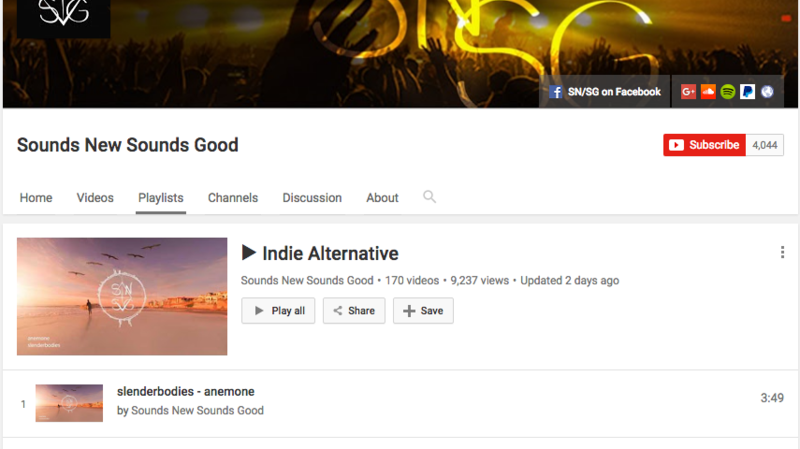 “Before I Was Born” Featured on the SoundsNewSoundsGood Indie Alternative Playlist! 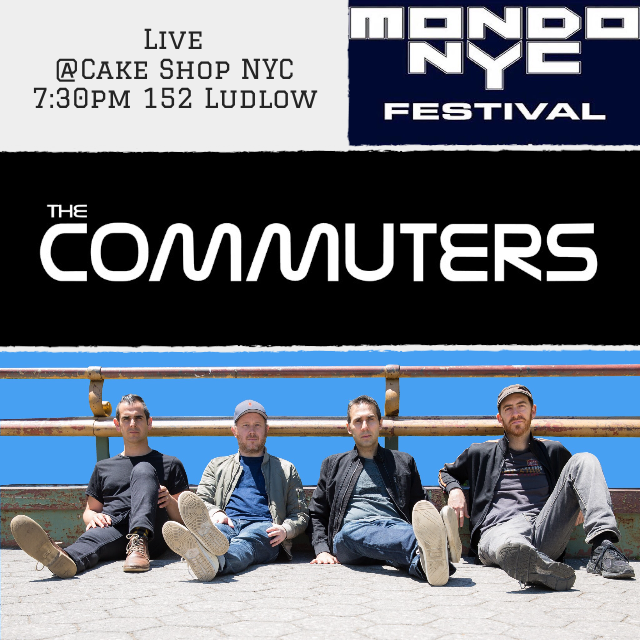 The Commuters Album Release Show at Cake Shop NYC on 9/14!